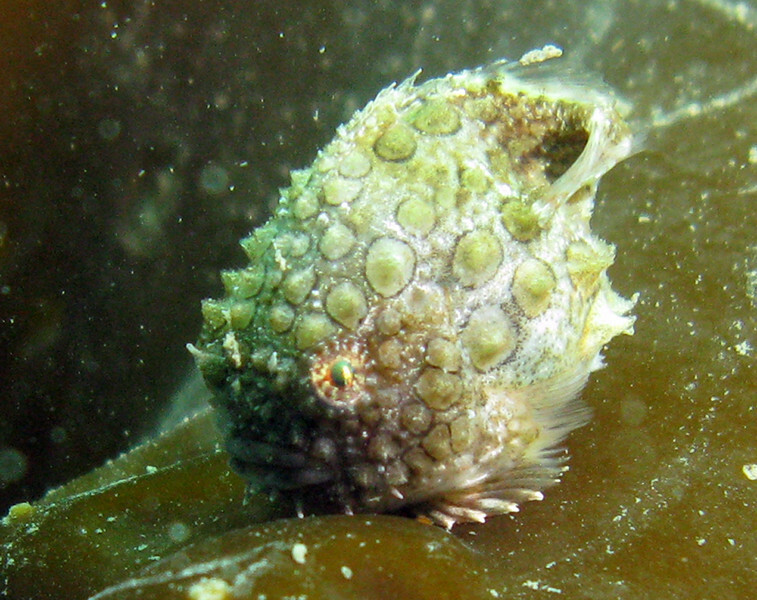 A dive with some early Christmas gifts: A rare Silverspotted Sculpin, a lovely large Giant Pacific Octopus, a humungous Great Sculpin, and a very cute and rather large Pacific Spiny Lumpsucker! GREAT dive! Greg came over from Orcas on his boat and we had a wonderful dive.